Walt Disney Co. apparently is now in the Bond business — until mid-2020, anyway. Disney this week completed its $71.3 billion acquisition of most of the assets of 21st Century Fox, including the 20th Century Fox movie studio. One of the properties Disney picked up was Fox Home Entertainment, which handles home video releases of James Bond films for Metro-Goldwyn-Mayer. That includes the 24-film Eon Productions series as well as the 1967 Casino Royale and 1983’s Never Say Never Again. MGM and Fox last year reached a settlement in a lawsuit for not including those movies in a 007 box set marketed as containing “all” Bond films. Under the settlement the two studios distributed free digital copies of the non-Eon 007 films. The following passage is from MGM’s third-quarter financial report for 2018. Fox Home Entertainment (“Fox”) provides our physical home entertainment distribution on a worldwide basis (excluding certain territories) for a substantial number of our feature films and television series, including Spectre, Skyfall, Death Wish, RoboCop, Vikings, Get Shorty, The Handmaid’s Tale, Teen Wolf and other titles…Our agreement with Fox expires on June 30, 2020. Disney had announced its Fox acquisition in December 2017. So MGM, when it issued its various 2018 financial reports, was aware that ownership of Fox Home Entertainment was likely to change. Meanwhile, Bond 25 “physical” home video is spoken for by Universal, which is handling international distribution of the movie. It doesn’t take too much imagination to guess Universal may make a play for the other Bond films for “physical” home video after the current Fox deal expires. 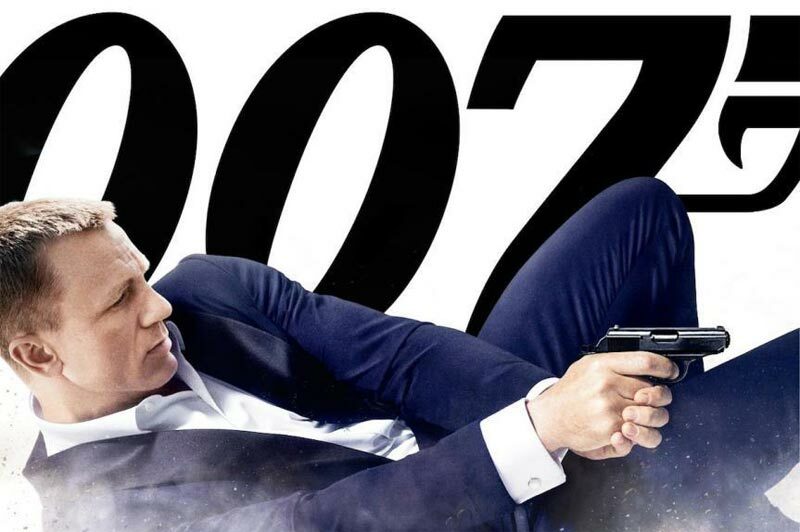 Bond 25 is scheduled to be released in April 2020 and the home video products would be out in the second half of the year, after the Fox deal is over. It would make sense for a new marketing push for previous 007 films to accompany Bond 25 coming out on home video. That’d be easier if one entity handled it all. Meanwhile, all of this is a footnote for Disney. The company currently is carrying out job cuts at Fox. Its Marvel Studios unit is making plans to use Marvel characters Fox had licensed.